When Mark founded Mark Adams Electric, Inc. in 2004, he brought 18 years of electrical industry experience to the company. He is justifiably proud of the company’s growth over the last 11 years. The company is currently growing rapidly, and has completed over $5 million in electrical projects. 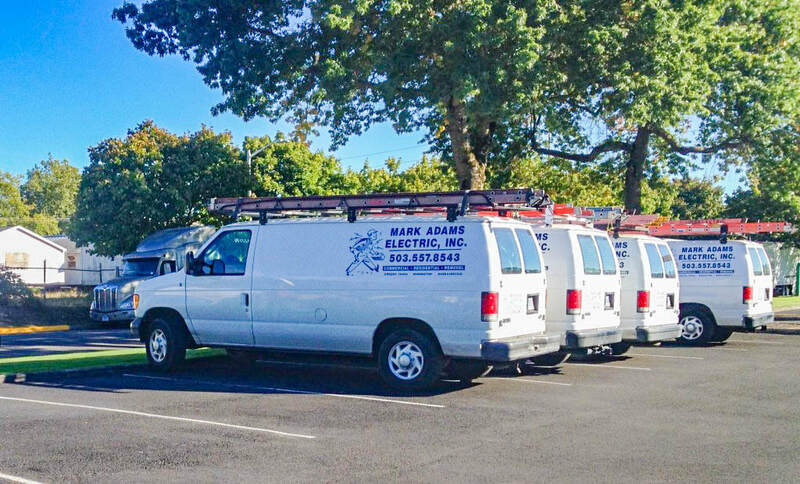 Prior to starting Mark Adams Electric, Inc. Mark worked for a number of private energy service companies including Ahearn Electric, Ameresco, Northeast Energy Services (NORESCO) and Oregon Department of Transportation’s (ODOT) electrical division. His responsibilities ranged from hands-on electrical work to supervising installation crews, and from budget development to project management. Mark has been a qualified Oregon State General Contractor and a General Electrical Supervisor for the State of Oregon since 2000. 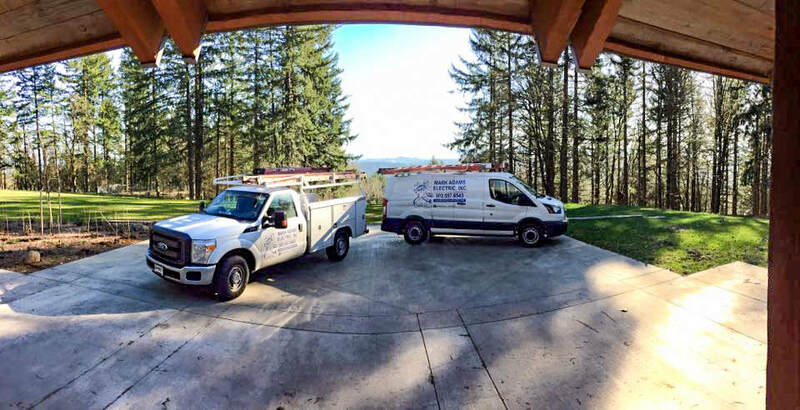 He has been a General Electrical Administrator and a licensed journeyman electrician in the State of Washington for over 20 years. He also holds Master Electrician certifications in the states of Nevada and Utah. We hold our employees to the highest standards of performance and safety. All journeymen electricians are required to keep their licenses current, and to periodically attend training sessions to stay up to date on code changes and new wiring methods. Our client roster includes property managers and owners, real estate companies, as well as restaurant and retail businesses. We deliver a broad range of services, that run the gamut from simple electrical repairs to rewiring electrical systems for new construction. We are exceptionally experienced with restaurant build outs, designing and installing electrical and lighting systems for some of the area’s most popular eateries. The combination of technical skills with real-world business management expertise makes Mark Adams Electric, Inc. the ideal contractor for larger construction projects. Some of our commercial clients include regional banks, restaurant chains, retail and grocery store chains, public schools, professional buildings, and several local Portland bars. For more information about the types of service we offer, please visit our Commercial Services page or contact us for a detailed client list and references.